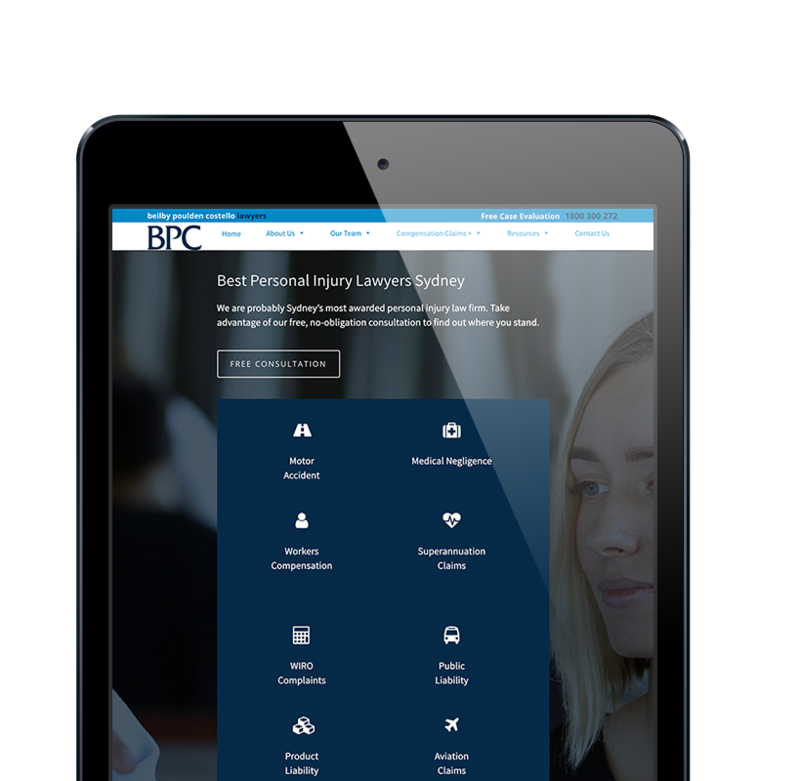 BPC Lawyers are now ranking #1 for every competitive personal injury keyword in Sydney. So…what is your marketing strategy with a Sydney based compensation law firm? Our objective is to drive traffic and convert it. We champion your brand as we co-partner with your vision. In relation to marketing, email campaigns, SEO, Adwords, CRM, downloadable guides, automated marketing flows, podcasts, videos, content writing etc. In addition to this work, we regularly convene design sprints, identifying new business opportunities of which one or more of our hubs at Fast Firms can deploy the deliverables. Following the exit of a previous agency who were underperforming, our objective was two-fold. To drive traffic and convert it. 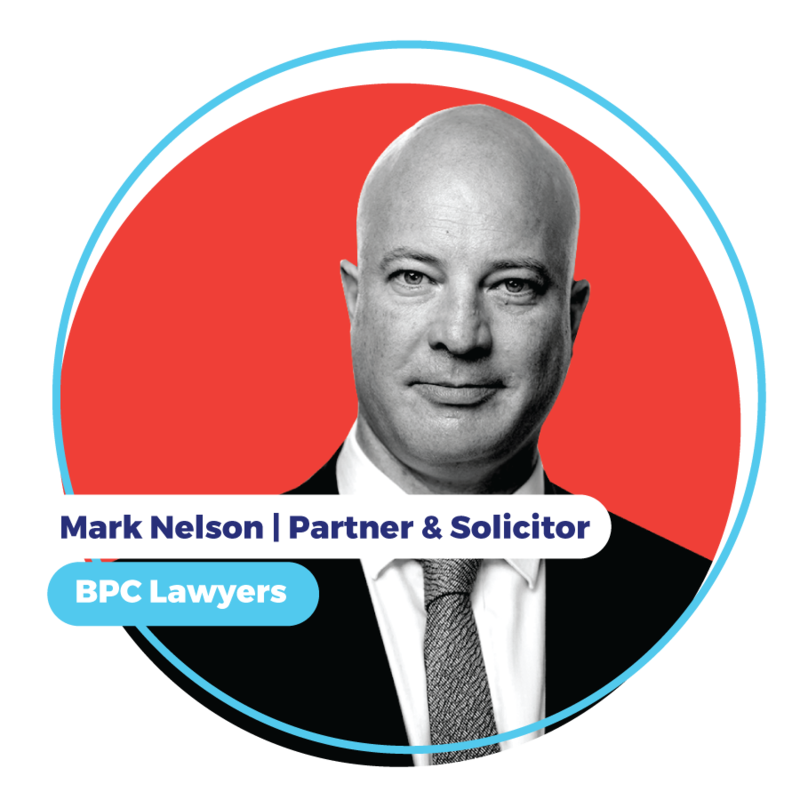 In relation to the former, BPC Lawyers are now ranking #1 for every competitive personal injury keyword in Sydney, and we designed and developed a website that converts through a myriad of lead magnets. In addition to this work, we record and broadcast podcasts, videos, do content-writing, email signatures, photography and all their print-collateral. This is an awesome compensation practice and we love working with them on every front! This is an awesome compensation practice and we love working with them on every front! We enjoy immensely working with BPC Compensation Lawyers.